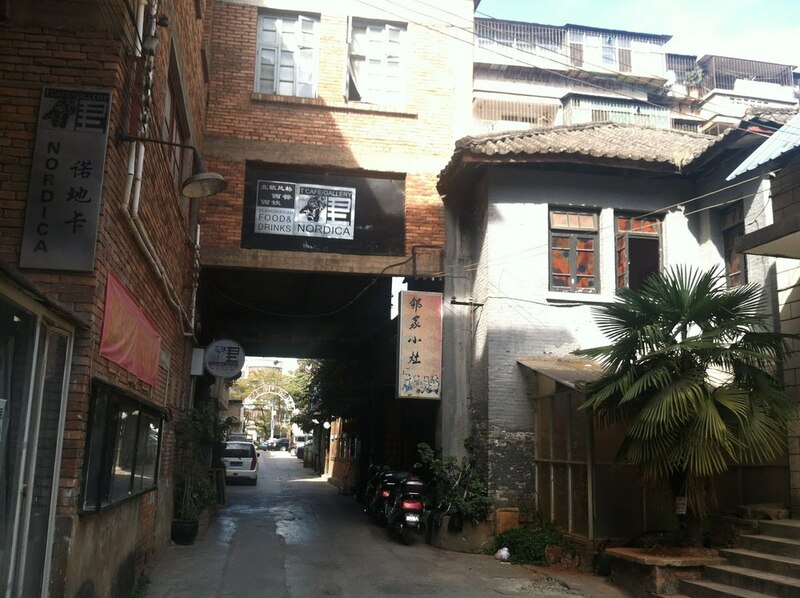 Mission: TCG Nordica is an international art gallery and culture center nestled in the LOFT (an artist community) in Kunming, China. TCG Nordica’s Artist-in-Residence Program is open for international artists to apply. We provide a rich cross cultural environment for the artist in residence to experience life in a different culture with opportunities to cooperate and dialogue with international and local artists and create something new. We hope that this exposure gives the artist a new understanding and inspiration. Cost: The AIR program fee for participating in the AIR program from abroad is 3500 CNY ($575 USD) and includes the previously mentioned services. Other facilities/services are charged separately. If you want to hold an exhibition after your stay. 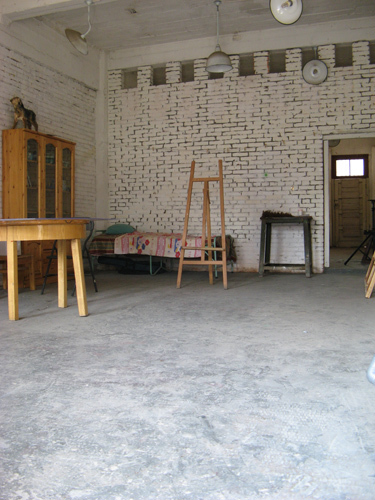 If you want to hold an exhibition in the gallery space, you need to apply 6-12 months in advance, and the rent fee is 4000 CNY ($658 USD). Accommodations: TCG Nordica owns guest flats which are situated in different parts of the city. Each flat has four bedrooms, two bathrooms, a kitchen and a big living room. As the flats are very big, guests are expected to share flats with other guests. Washing machine available, DVD player + TV set, Wireless connection for internet (bring your own laptop), Includes bed sheets and towels, Free local calls, Kitchen facilitates, Cleaning twice a week, Police registration (non-Chinese nationals), and Emergency / medical help. Benefits: TCG Nordica facilitates contacts with selected artists and we also work together with Yunnan Arts University. TCG Nordica encourages the artist-in-residence to give lectures and workshops in his/her area of expertise. However, it will depend on the artist’s needs and desires. The Artist in Residency Program is a time for personal development. Accordingly, we will not provide you with burdensome tasks or assignments. Your time is your own. 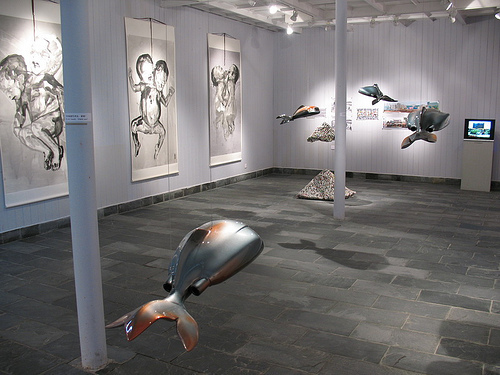 Our gallery has a contemporary feel with more than 500 m2 of floor space. (Please check our website for further information on the gallery space). We also have art studios and guest flats available. An artist in residence position does not automatically include an exhibition, however, you are free to make a separate application. Posted in China, China Residencies, TCG NordicaTagged apartment, application fee, art gallery, art residency, Art Studios, Artist Residency, bathrooms, bed sheets, bedrooms, big living room, center, China, China Residencies, cleaning, contemporary feel, Culture, DVD player, floor space, guest flat, International, kitchen, Kunming, lectures, local calls, loft, one-month, personal development, program fee, Rate My Artist Residency, share flat, TCG Nordica, towels, TV, visual artists, washing machine, wireless internet, workshops, Yunnan, Yunnan Arts UniversityBookmark the permalink.